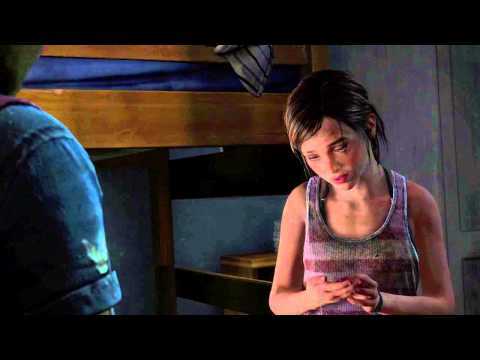 Shed new light on Ellie’s friendship with Riley in this critically acclaimed, stand-alone addition to The Last of Us. Ellie returns in Naughty Dog’s first ever downloadable story chapter, now available to play even if you don’t own The Last of Us. Set before and during events of the critically-acclaimed The Last of Us, this additional instalment delves deeper into Ellie’s past, winning multiple awards thanks to its unforgettable storytelling. 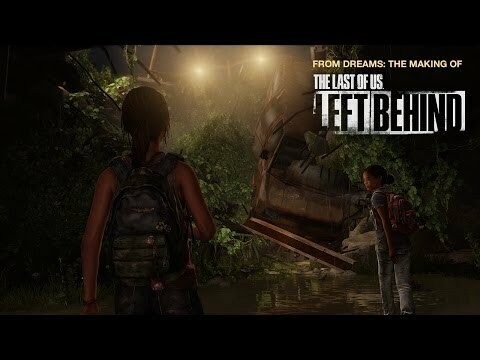 The Last of Us: Left Behind is the winner of multiple accolades including 2015 BAFTA awards for Best Story and Best Performer, for Ashley Johnson as Ellie. See a devastated USA through the eyes of Ellie in this survival-action masterpiece. Enjoy a two-hour trial version of the Factions Multiplayer mode, then purchase the full version of Factions from the in-game store. Download The Last of Us: Left Behind without purchasing the full game. Buy The Last of Us: Left Behind on PS4. Buy The Last of Us: Left Behind on PS3.